Building plots for sale in the Huercal Overa area starting from 301m2 to 533m2. 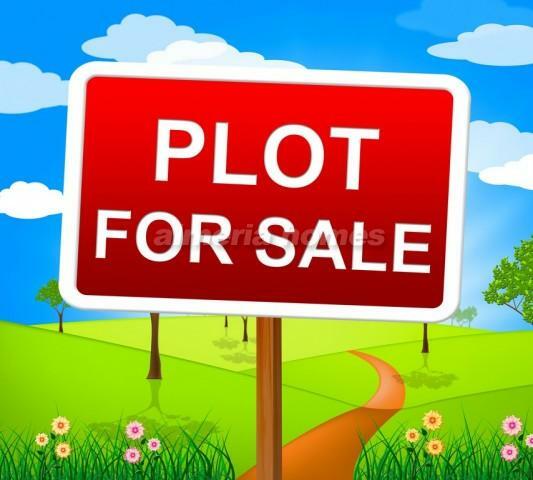 There are 9 plots available. If you are looking for an investment all of them can be purchased for a special price. The plots are perfect for building your own villa with a pool. We can recommend reputable building companies if necessary. Situated only 20 minutes from the coast, 10 minutes from Zurgena and 10 minutes from Huercal Overa.